This catalogue gathers all the participants to Minalogic Business Meetings convention that will be held in Lyon, on 6 June. 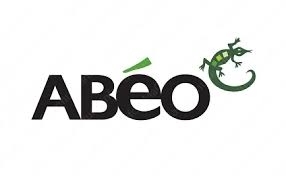 ABEO is one of the world's leading players in the sports and leisure equipment sector. - 1/ Editor of real-time software and functional languages. - 2/ Designer and manufacturer of industrial PLCs with IP and fieldbus communications. Global hardware + software offer: IDE solution for STM32. - 3/ Product development on specifications. Nous sommes experts en cybersécurité (sécurité des systèmes d'information). 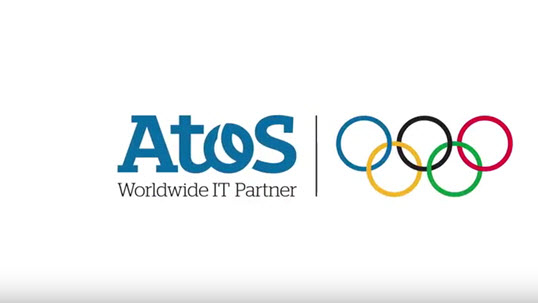 Notre expertise se décline par des missions de type : test d’intrusion (pentest), PoC de solutions SSI, analyse d’incidents, analyse de risques, accompagnement SSI. 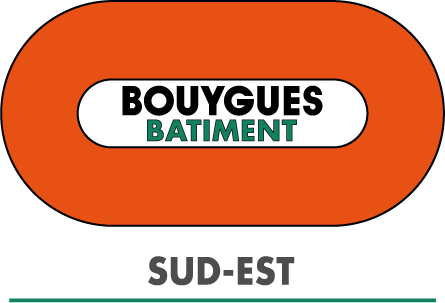 Concepteur d'objets connectés dans le domaine des dispositifs médicaux, et de solutions de mobilité. Wireless solution designer. 1 - Bluetooth protocol stack editor, worldwide leader, including BLE 5 Host, Link Layer and Mesh. 2 - Medical devices designer, enabling secure wireless connection. 3 - Mobility solutions designer for transport, access control, asset and person tracking, localization. AnSem is your Custom Chip (ASIC) design and supply partner with expertise in Analog, RF, Mixed Signal, Low-power and Sensors. We serve markets such as Medical, Industrial, Automotive and Consumer. ASICs offer interesting advantages for your innovative products. Looking forward to meet you! Apizee provides a WebRTC development platform and off-the-shelf, SaaS and On-premise solutions for real-time web and mobile visual support. Solution d'Inbound Intelligence pour votre veille en langues natives. Ariel Scientific Innovations, Ltd. est la société de transfert de technologie de l'Université d'Ariel. Published by Astrée Software, Aquiweb MES software provides all the solutions to collect production data in real time (from equipment and operators) and improve overall industrial performance over the long term. BAG-ERA is an IT company specialising in operational safety and security. Experts in industrial and embedded computing we deploy an IoT platform to simplify and secure the management of all types of infrastructure (Factory, Buildings, Airport, etc.). Technical and technological innovation for new watches. Design, development and production; mostly limited series. We develop and look for solutions to be adapted to Watchmaking constrains. This to serve new esthetics. Cedrat Technologies SA (is a high tech SME involving 30 peoples based in the French Innovation Valley, close to Grenoble, specialized in compact dynamic and precise mechatronic solutions. CTEC designs, manufactures and tests components, systems and their associated electronics. Clim8 is an ingredient brand that provides thermoregulating garments, in order to constantly keep warm outdoor enthusiasts, workforces, bikers no matter their profil, environment or activities. We also shape profiles and habits for product development through Big Data. Software publisher for multiphysics modeling. Constellium (NYSE) is a global sector leader that develops innovative, value added aluminium products for a broad scope of markets and applications, including aerospace, automotive and packaging. With 24 production facilities Constellium generated €5.2 billion of revenue in 2017. 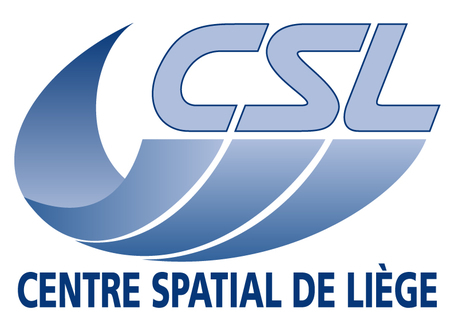 CSL is an applied Research Center (ULiège, BE), 110 p., focused on space systems for payloads and associated technologies (surface/nano engineering, additive manufg, NDT [THz,shearo,laser µwave,...]). Specialised in space harsh environment tests. Recognised by ESA as Centre of Excellence in Optics. CyXplus designs, manufactures and integrates automatic NDT industrial equipment and software. CyXplus relyes on 30 years of experience in X-ray, vision and laser control technologies and is a pioneer for in-line tomography in production line . Enalean is an independant software vendor specialized in software engineering. With Tuleap Enterprise suite, Enalean allows customers and partners to accelerate and improve the control their software developments. Enalean targets R&D and ICT departments of international groups or innovative SMBs. Electronics, internet of things (IoT), machine to machine (M2M), nanotechnologies, video protection... For over 40 years now, éolane has been responding to societal challenges by offering electronic and connected solutions in the health, mobility and security markets. ESI Group is a leading innovator in Virtual Prototyping software and services. ESI has developed a unique proficiency in helping industrial manufacturers replace physical prototypes by virtual prototypes, allowing them to virtually manufacture, assemble, test and pre-certify their future products. Développeur de logiciel : réalité virtuelle, réalité augmentée, et vidéos interactives.